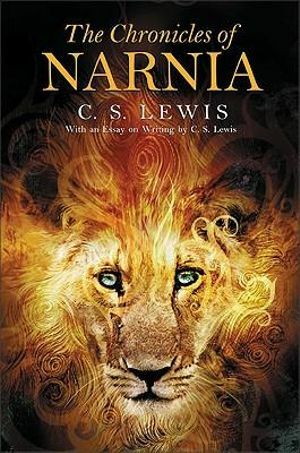 Aslan the godly lion, Mr. Tumnus the faun, and the dreaded White Witch of The Chronicles of Narnia will be returning to screens thanks to Netflix, as the entertainment company announces a new series based on C S Lewis’s classic books. A previous TV adaption by the BBC was released between 1988 and 1990, but stopped production after the fourth adaption, The Silver Chair. 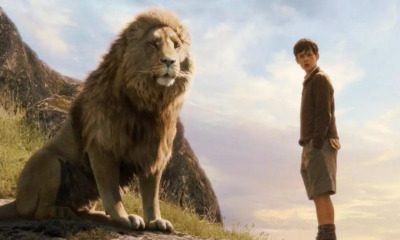 A trilogy of films based on the first three Narnia books raked in $2 billion at the box office, the most recent adaption being The Voyage of the Dawn Treader in 2010. Netflix pointed out that it’s the first time one company has owned the rights to all seven books, writing on Twitter: Prepare your wardrobes. This could mean there are plans to convert the entire epic series to screen for the first time, Game of Thrones style.